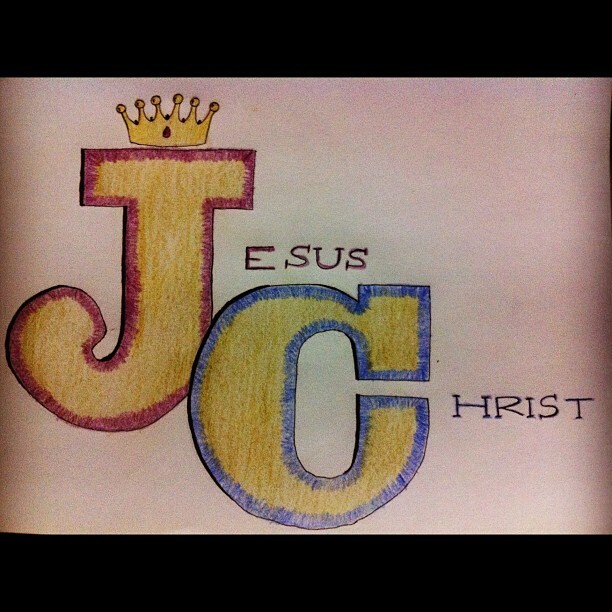 Mykreation: Happy Birthday to my Lord & Savior! Thank you for the gifts Papa & Mama! We love you! Rejoice for the Lord is good! Lord, it's your birthday celebration today; but you also gave me this blessings. Thank you! Don't take your eyes off of the true meaning of Christmas. Know that when Jesus was born... He was born for us all. Allow the baby in the manger to wrap His love around our hearts. Thank you so much Lord for your love for us! Yes i wouldlove to follow each other.